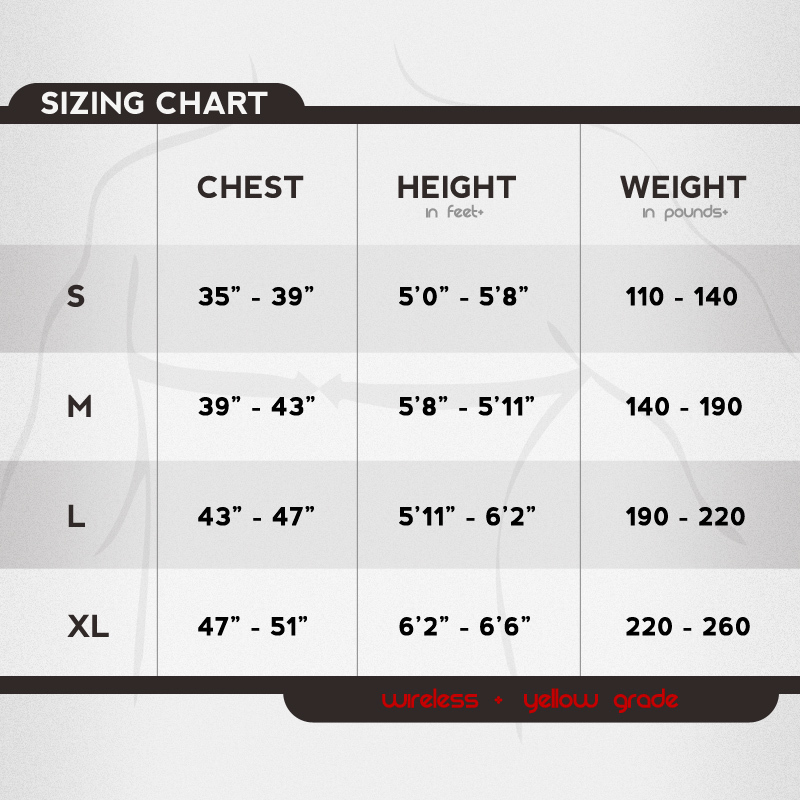 *Note HeatedWetsuits do not keep Thermalution Red Grade in stock. Suits take roughly two weeks to arrive after purchased. Why? Read here. 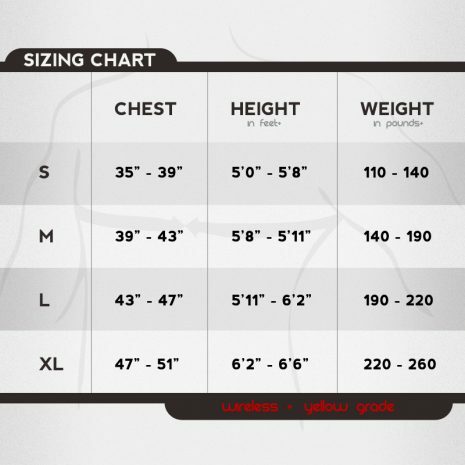 The Thermalution® Red Grade model is NOT a wetsuit. It is an undergarment, similar to a drysuit thermal undergarment. It’s powered by two 14.8 volt lithium polymer batteries. 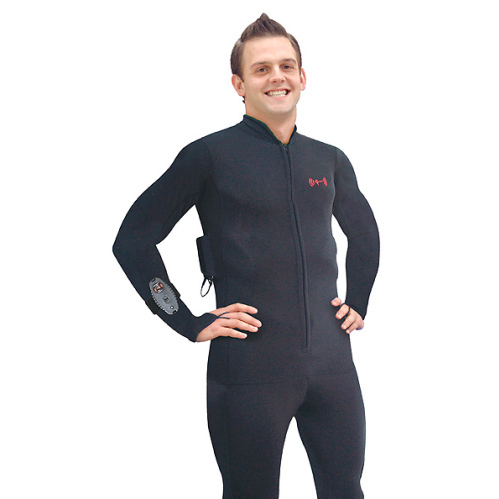 The wetsuit heats up in under a minute and has a battery life of 180-240 minutes. The wetsuit is water resistant to a depth of 300 feet. The Red Grade uses the new Wireless control system, which is found in both the Yellow Grade and Red Grade Thermalution models.